Manufacturer of packaging cases, export boxes etc. We manufacture a wide range of Packaging Boxes that are exclusively used for packaging diverse items in different industries. These are known for their specific design, durability and safety which makes it easy to carry the goods from one place to another. Further, these are offered with the specifications of our clients to suit their needs. 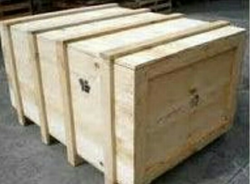 We offer an excellent range of Export Boxes, which is in great demand across the globe. The packing boxes can be made to transport large and small automobile parts like aircraft engines, gas turbines and gear boxes. 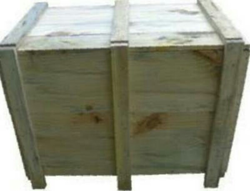 We manufacture qualitative range of wooden packing boxes, These are widely helpful for convenient storage and carriage purposes. Apart from providing safe storage these boxes are attractive in designs. 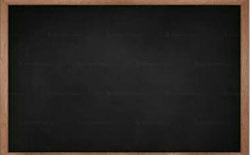 We offer high quality of black board that are used in schools, colleges, tutorial institutes & various coaching centers. 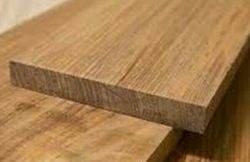 Further, these are offered in various sizes and specifications as per the requirement of the clients.